A Foreclosure Bailout Loan is a mortgage designed to save homeowners from having the properties being foreclosed upon by their banks. it is basically a refinance loan. The home owner takes out a mortgage to pay off the current loan that’s in default. 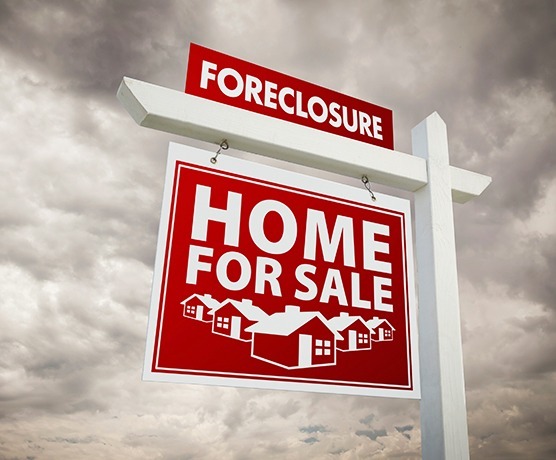 Most foreclosure bailout loans require at least 25% equity in the home and credit scores over 500. While many potential borrowers do not fall into this category there are some that do and can benefit from the bailout programs.